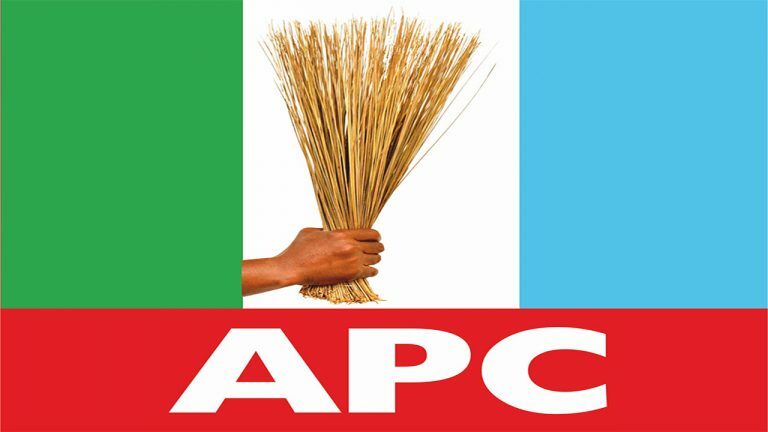 The two factional chairmen of the Delta State chapter of the All Progressives Congress (APC), Jones Erue and Cyril Ogodo have again disagreed over the inauguration of reconciliation committee to unite the party ahead of the 2019 general elections. Erue who enjoys the endorsement of the national leadership of the party, had inaugurated a 21-member committee headed by Richard Odibo to reconcile members following a protracted crisis. But Ogodo who has already instituted a suit for the court to determine the authentic chairman of APC in Delta State, queried the powers of Erue to constitute the committee, claiming that it was in breach of a court order that urged parties in the crisis to maintain status quo. However, to Ogodoâ€™s claims however, Erue urged the public to ignore Ogodo, referring to him as an imposter and an attention seeker who is merely acting the script of his paymasters in Peoples Democratic Party (PDP). Erue in a statement signed by the Head of Strategy and Communication of the state APC, Nick Ovuakporie said Ogodoâ€™s ranting was aimed distracting the new focus to build a new Delta State. â€œThe party has ordinarily refrained from responding to sponsored cheap media blackmail and vituperations against the person of the state chairman, that are aimed at distracting his focus of building a new Delta as a prelude to occupying the Denis Osadebey Government House in Asaba but for the reading public who may be misled by these wrong contraptions being planted on some national dailies,â€ it stated. The maintained that the Odibo-led committee was inaugurated to unite all the leaders and stakeholders, and not to wade into the alleged feud between the leaders of the Erue faction including its governorship candidate, Great Ogboru and Senator Ovie Omo-Agege. The party harped on the need for unity and cohesion amongst its members, appealing to them to embrace peace and give the all-inclusive reconciliation committee the needed support to succeed in its assignment.